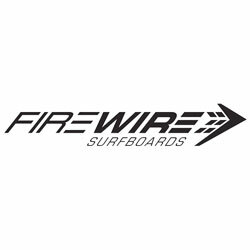 PLEASE NOTE: Closeout Firewire surfboards are selling fast and due to this we cannot guarantee stock. Please call us for more information, or place your order and we will contact you as soon as possible if the board is sold out. A result of sheer talent blending with superior knowledge and skill, the Firewire Pyzel Slab FST Surfboard is a performance wave addicts best friend. Designing and shaping each board from scratch, Jon Pyzel knows every curve, bend, and turn on the masterfully crafted boards he builds. The result is master craftsmanship and attention to detail that only decades of experience and a good eye can provide. The Slab represents John John Florence's ideas refined into his perfect free surfing model. John John wanted 3 inches off the nose of his normal shortboard and an increased tail rocker. This resulted in a fuller nose, fatter top section and an extremely high performance fun board that goes well in a range of conditions. You can tackle it all with the Pyzel Slab underfoot. The Parabolic Balsa Rail features 12mm balsa built from 3 x 4mm strips, which as mentioned not only control flex and add strength, but also act as a buffer against rail dings. 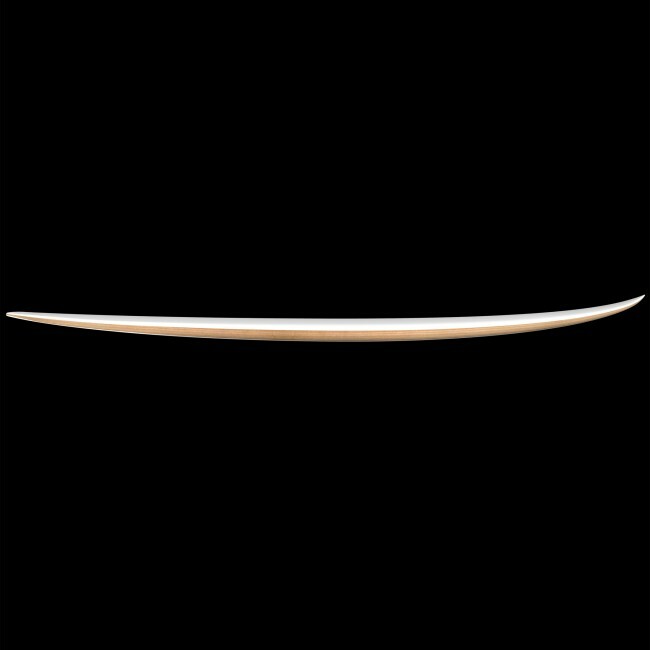 Furthermore, the long-term flex memory supplied by the balsa rails ensures boards maintain their lively feel for longer. 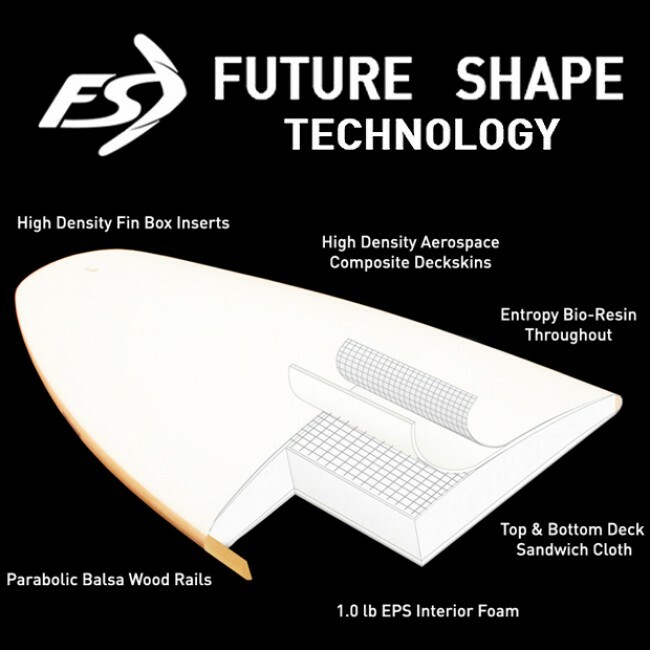 With a retail price point slightly above premium polyurethane surfboards, FST offers an extremely high performance, durable surfboard. *Images shown are stock photos, actual board may vary slightly. 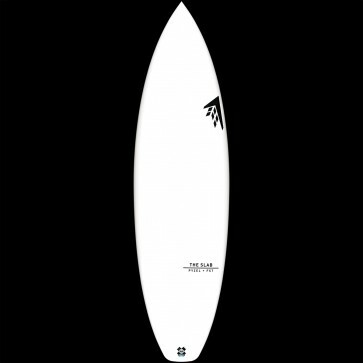 Easy to ride board that works well in any waves 2ft to double overhead as long as the waves have some juice behind it. Really whippy and turns on a dime. Perfect 1 board travel quiver. When I first saw the Slab I instantly thought of slabbing waves such as The Box in Western Australia. I was in need of a good wave shortboard so I thought if it can hold in extremely critical waves such as a slab then it should have no problems dealing with PNW winters. However, upon getting my hands on one and getting a couple surfs on it, I instantly realized that it actually seems to be a good all arounder that works best in average to fair conditions. 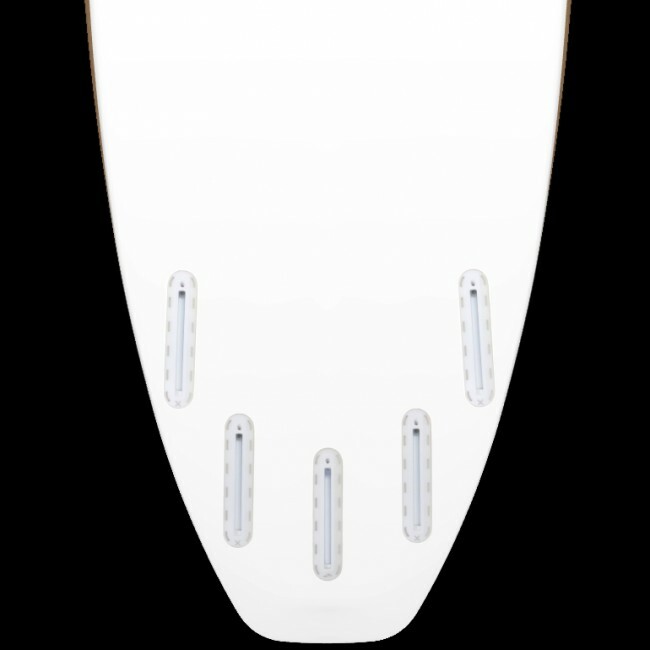 I did a little more research on Pyzel's website and found that the name Slab in regards to this board refers more to John John trying to tailor an all around performance shortboard from a 'slab' of foam. It has a fuller nose for good paddling and a good amount of tail rocker for tight turns. However, if you are like me and were fooled by the name I would recommend the Next Step for a wintertime step up and the Slab as a day to day workhorse.